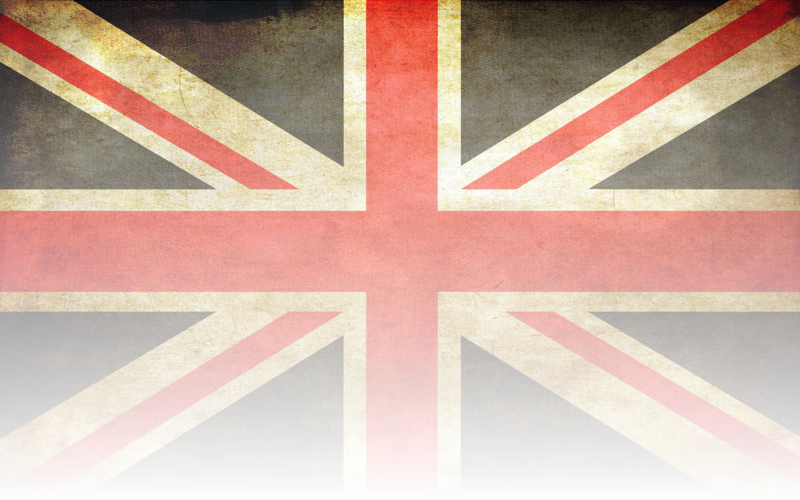 The Fox Cities British Car Club (FCBCC) provides a limited number of spaces for members to store their British car in a safe, climate controlled environment the yearround. 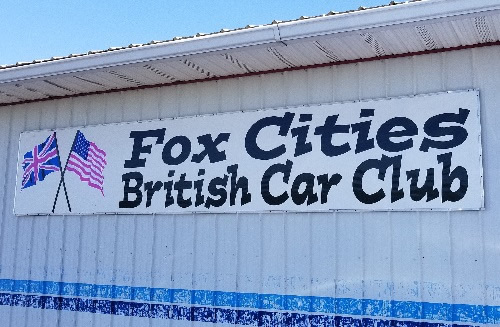 Membership in the Fox Cities British Car Club is required in order to become a clubhouse member. In addition to being a year round auto storage facility; the clubhouse provides clubhouse members with a self-service shop which contains three overhead lifts, an oil change station, and assorted tools for those wishing to work on their car. Additional amenities include an English style pub and a fully equipped kitchen for you to use. The mantra of the FCBCC is “Members Helping Members”. On most Saturdays you will find FCBCC members at our clubhouse who have the technical expertise and willingness to assist you in accomplishing the necessary projects to keep your British car in top condition. An electronic security key provides clubhouse members with 24 hour access to the club house. The storage space is available with a one year commitment. Storage fees are separate from annual FCBCC membership dues. Your credit card is billed quarterly. Since car storage is subject to Wisconsin sales tax you will be billed $170.64 every 3 months. This equals $56.88 per month. After one year you may cancel your clubhouse membership by returning your clubhouse electronic key to the Clubhouse Director. All new members must complete clubhouse orientation prior to car storage. This will familiarize you with clubhouse equipment and conduct policies. All clubhouse members are required to sign a waiver exempting the FCBCC and M&M Properties, the clubhouse owners, from any liability regarding your use of the facilities.